Before my email of April 30th 2013 informing friends and Zarathushti entities of the passing away of this Visionary who helped create the modern city of New Bombay (Navi Mumbai), I only knew him as Zubin R.Kanga’s talented grand-father, brother of the London Philharmonic Orchestra violinist, Homi and uncle of my friend Cyrus Vazifdar of Mumbai. A few days later thanks to friend Dinshaw, a-no-relation Kanga, from Toronto, a former boy scout who remembering his scout master Adi Kanga of long, long ago, from Bombay, arranged to provide me with a plethora of pictures and information covering Adi’s fascinating life story. It would take an enormous coffee-table sized picture-story-book to convey an abbreviated account of this simple Zarathushti’s accomplishments, excellence and passions. Though he did not need this piece to be praised and lauded, my intent to share the larger picture about this Zarathushti is, that it may gladden the hearts of many in our community, with some pride. were predominantly instrumental in the development of Bombay over the last 150 years or more. 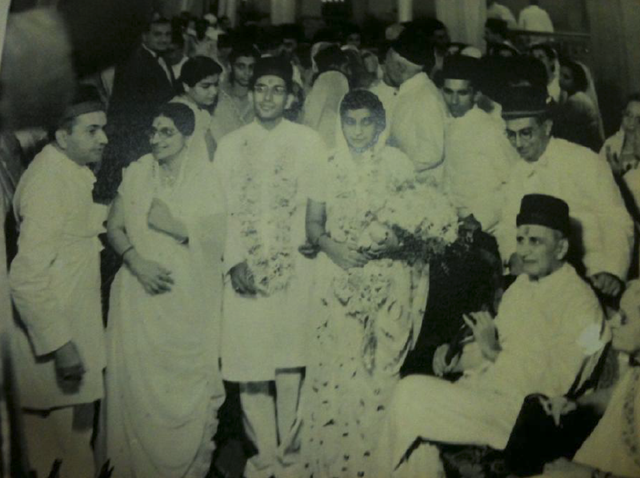 The word Parsis and Bombay, (which is now called Mumbai) were once almost synonymous. The same cannot be said about the New Bombay or Navi Mumbai which, to the best of my knowledge, is devoid of any Parsi named; roads, statues, Big Business names, Banks, Baughs, Colonies, Colleges, Factories, Hospitals, Hotels, Mills, Restaurant, Sanatoriums or Schools. Nor does one see a dugla and fetha clad bawaji ambling along its brand new streets or pavements. But, unknown to most of us, Navi Mumbai does have a very important Zarathushti connection. For, it was a Bawa who with foresight initially planted the idea, sowed the seeds and planned the layout of this brand new metropolis with its supporting infrastructure. His name, Ardershir Rustom Kanga. Fondly called, Adi Kanga. As India’s commercial capital and most populous city, Bombay was bursting at its seams with slums during the 1960’s and there appeared to be no more space for sustaining further growth and expansion. Adi Kanga and a group of friends, engineers from the various Civil services envisaged extending the city eastwards first by reclaiming the marsh land across the Thane Creek. 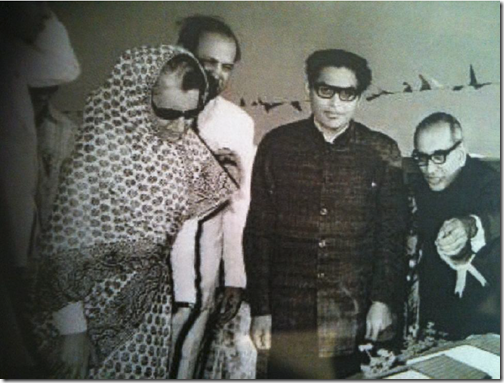 They had perhaps witnessed Godrej & Boyce Manufacturing Co. (Pvt) Ltd do so at Vikroli in the 1950’s. The massive Godrej manufacturing complex and township now spreads over what was once waste marsh-land. Their plan found favour with the State and Central Governments. Soon, CIDCO, The City & Industrial Development Corporation of Maharashtra was established. Of the visionaries, Adi Kanga was appointed the General Manager, CIDCO for this humongous project NAVI BOMBAY. Kanga personally drew up the plans for the New City at Vashi, on the dining table at his residence. 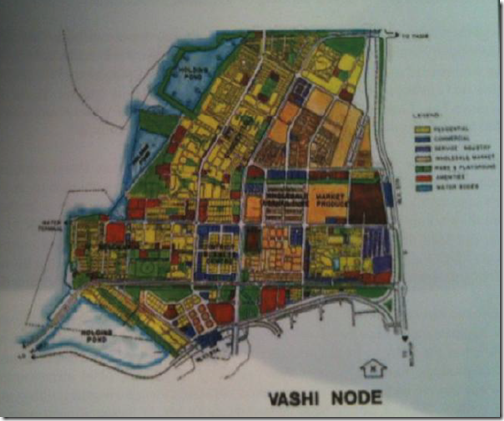 Hand colouring the various zones* of the proposed new city even before draftsmen were available at CIDCO. While the Government agencies were having serious problems, experiencing delays and hurdles in the acquisitioning of land from the agriculturist and others on the mainland for urban development of the new city, Kanga conceived the idea and recommended a 20 mile long road bridge over the Thane Creek from Bombay Island to Vashi to ensure expediency in logistic support. For some years while the land procurement delays brought the project to a standstill, people called it “the Bridge to No Where”. The bridge was operational for only two years before it was closed in 1974 because of dangerous un-repairable structural defects. A new bridge was finally built and opened to traffic 15 years later. A rail bridge also runs alongside it linking Mumbai to Pune, considerably shortening the commute time and distance between the two important cities. 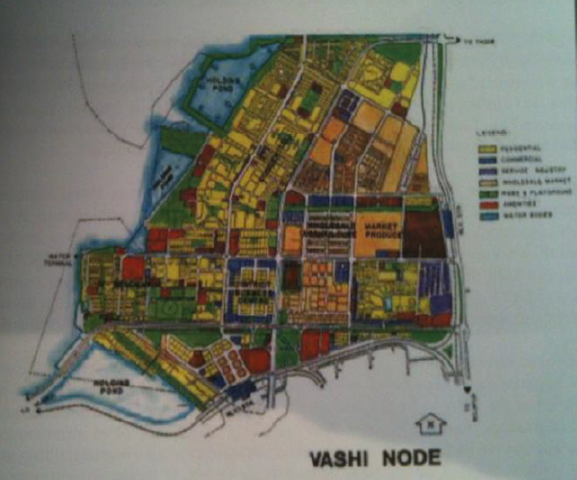 Today, Navi Mumbai is said to be one of the biggest planned city in the world, covering an area of344sq.kms. It is a vibrant, young and self-sufficient metropolitan city. When few years ago, one November, I drove through this very modern, clean, well planned but very different Mumbai, I felt like Rip Van Winkle falling asleep in good Old Mumbai 20 miles ago and waking up as if 20 years later. Today Navi Mumbai boasts a population approaching 1,500,000+ inhabitants, a large International Airport, an International cricket stadium which is considered one of the best in the country, a rapid transit Metro system and railhead that connects it to the rest of India. Its port, named after the first Prime Minister of India, Jawaharlal Nehru Port Trust, is being developed into the largest Trans-shipment terminal in the country. 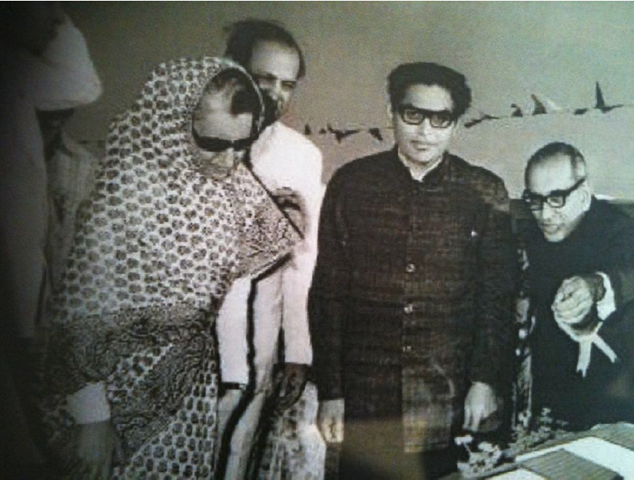 Once the Navi Mumbai project was well under way, CIDCO ventured forth to establish four other New Cities all under Adi Kanga’s leadership, these included New Aurangabad and New Nasik. Educated at the St. Xavier’s School and graduated with a BSc from Bombay’s leading collage with the same name. Later he obtained a degree in Civil Engineering from Poona. 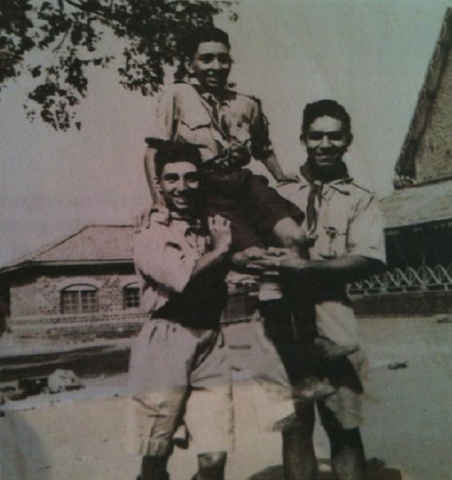 During the school & collage years he actively participated in elocution, dramatics and was an enthusiastic boy scout. 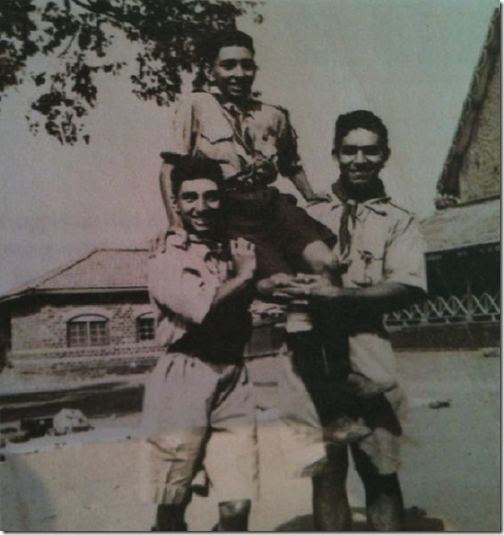 He also was the Scout Master of the 8th East Bombay Scout Troop for many years. In 1950 on marrying Vira Vazifdar, began a life story that is so beautifully and lovingly narrated in his 200 page book, “The Story of Vira”. It turned out to be a happy, loving and contented partnership that missed the half century by one. Vira passed away in 1999. The book is a lullaby as a quiet posthumous tribute. ing Research Institute) where he developed application software for the India’s first indigenously built computer system at the Nation’s premier Tata Institute of Fundamental Research. 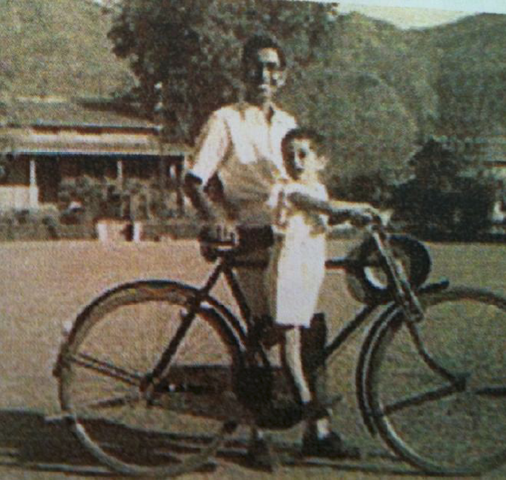 On retirement from CIDCO, Adi joined the Tata Group as a Consulting Engineer for few years, before migrating to Australia in the early 1980’s, to join their children who had settled there. He came from a cricketing family. Two of his uncles P.D. Kanga & M.D. Kanga were members of the second Indian cricket team to visit England in 1888, which included Mehellasha Pavri and Nasarvanji Bapasola. Pestonji Kanga captained the 14 member all Parsi team. time in Sydney on 14th August, 2004 at the Parsi New Year function. It was also sung at the Colaba Agiary in Mumbai on 11th December, 2004 when the JJ College of Commerce celebrated their 50 years Jubilee. The Federation of Zoroastrian Association of North America (FEZANA) sung it at the Jamshedji Navroze celebrations in 2005. Copies of the CD’s were gifted to many Zarathushti organizations in Bombay, Delhi, California, Florida, Philadelphia and Toronto. Adi also composed the words and music for the Australian Zoroastrian Association, New South Wales Song**. While he was confined at the Lady Gowrie Nursing Home for the last few years of his life, he entertained the other residents and enlivened the general atmosphere of the Home with his piano playing. Adi was also an artist, a prolific painter and poet too. While his art work now adorns the homes of friends and relations around the world, his illustrated poems are the prized possessions of his family. In the small booklet of his beautiful poems titled “Laments & Libations”***, he paints virtual masterpieces using words with lucidity, for all to see what is visible in nature. Zarathushti’s and nature lovers will enjoy the poetry. His best advice to his children and friends, who sought it, was to learn and educate yourselves. Education being a continuing process should never stop; it is an investment in the future. It is a work in process. The advice was well heeded, as four of his six grand-children are close to obtaining their Doctorate degrees in fields as diverse as, architecture, law, music and science. The remaining two are still under- graduates. of Sidney remembers, “I sent an ancient resurrected digital Photo of one of their meetings to Kaikhosrov a few years ago. He nearly fell off his chair and showed it to his Group of such Philosophical weekly discussions and, I think, has framed it”. Those interested in Mathematics and Pythagoras in particular will find Adi’s interesting article, “Pythagoras and story behind the Croton Crown”, on the Vohumano UK site. It may also interest Zoroastrians, as the article traces Pythagoras and his Zoroastrian connections. Exactly 15 days after enjoying his 90th birthday party amongst family and friends in a restaurant, he had to give up his chase to bat on for the coveted “unbeaten century”, when, as the Sun went down that fine southern autumn evening on the 1st of April 2013, the ‘Umpire of us all’ called it the “draw of stumps”. 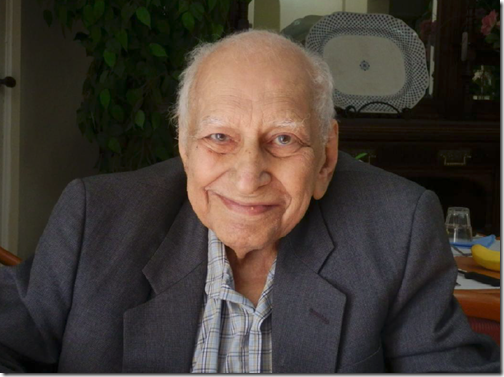 Thus ended his temporal innings, he passed away peacefully surrounded by friends and family. there also stands a Gulmohar tree. It was the first tree on the virgin land, planted by another environmentally concerned Zarathushti, Vira Adi Kanga. One of Adi’s old lieutenants from the CIDCO days told his son Rustom in Mumbai last year (2012). 1. “Song of the New Millennium”* Musical Score and words available on request. 3. “Laments & Libations”*** Poems available on request. Written and compiled by Rusi Sorabji.